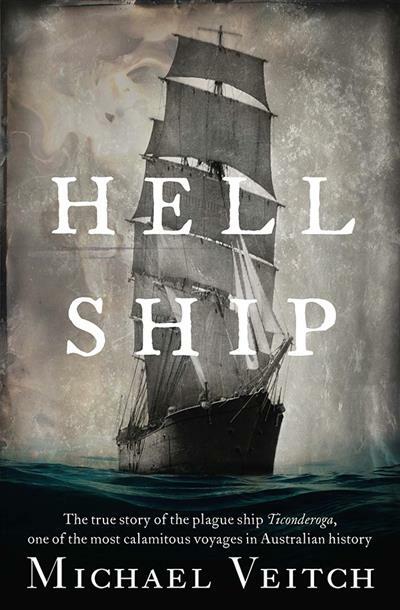 Hell Ship The true story of the plague ship Ticonderoga, one of the most calamitous voyages in Australian history | Free eBooks Download - EBOOKEE! For more than a century and a half, a grim tale has passed down through Michael Veitch's family: the story of the Ticonderoga, a clipper ship that sailed from Liverpool in August 1852, crammed with poor but hopeful emigrants- mostly Scottish victims of the Clearances and the potato famine. A better life, they believed, awaited them in Australia. No comments for "Hell Ship The true story of the plague ship Ticonderoga, one of the most calamitous voyages in Australian history".